A few years after the start of the millennium, the major record label system found itself in the midst of an upheaval. Obstructed by an archaic business model and illegal downloads, major labels failed to adapt to new technology, and, in turn, struggled to develop artists. Profits dwindled as the future of music commerce became more uncertain each day. The chaotic circumstances caused panic throughout the industry. But hip-hop may have had the solution to weak sales and lack of artist development in-house so to speak — DJs and rappers solved the music industry’s biggest dilemma. What comes next is a tale of how a DJ and a rapper made it work playing by their own rules. “So. Do you think I should sign a million-dollar [record] deal?” 2 Chainz asked of his confidante and fellow industry insider, DJ Drama. As the two sat down at Dewayne Rogers’ photo studio on a brisk evening in downtown Atlanta, they took turns exchanging information and insight on the intricacies of the music industry. 2 Chainz and DJ Drama are perfect examples of hip-hop artists who achieved major success without depending on a major label. Their most important tool of the trade happens to be the mixtape. Two years after leaving a major label to strike out on his own as a solo artist, 2 Chainz’s investment in himself is paying off. The release of two outstanding mixtapes, Codeine Cowboy and T.R.U. REALigion, rejuvenated his career and gave him worldwide recognition. But when it comes to the origins of how the mixtape gained prominence, DJ Drama’s name should be at the top of the list. His Gangsta Grillz brand changed how rappers promoted themselves to the public. Young Jeezy (Trap or Die), Lil Wayne (Dedication) and T.I. (In Da Streets) are all artists who gained prominence during the early 2000s after teaming up with DJ Drama to release a Gangsta Grillz mixtape. Eventually, mixtapes became a rite of passage for any rapper or DJ looking to build a buzz, remain relevant or rejuvenate a stalled career. It was a way for hip-hop artists to reclaim their art and reach fans without the help of a major label. 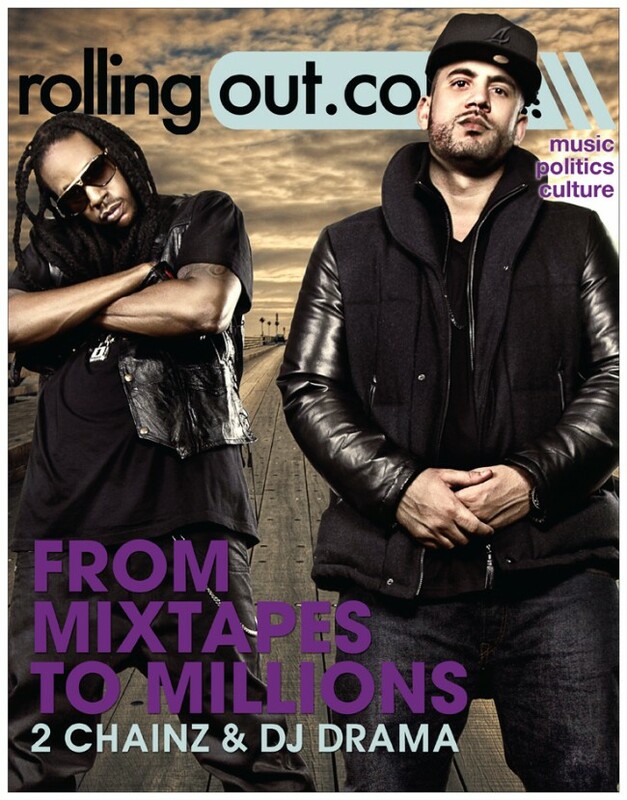 That bold independence frightened the Recording Industry Association of America and its members prompted the police to arrest and raid DJ Drama’s office in 2007. The arrest played out as an act of desperation on the part of the RIAA and it actually strengthened the mixtape business. 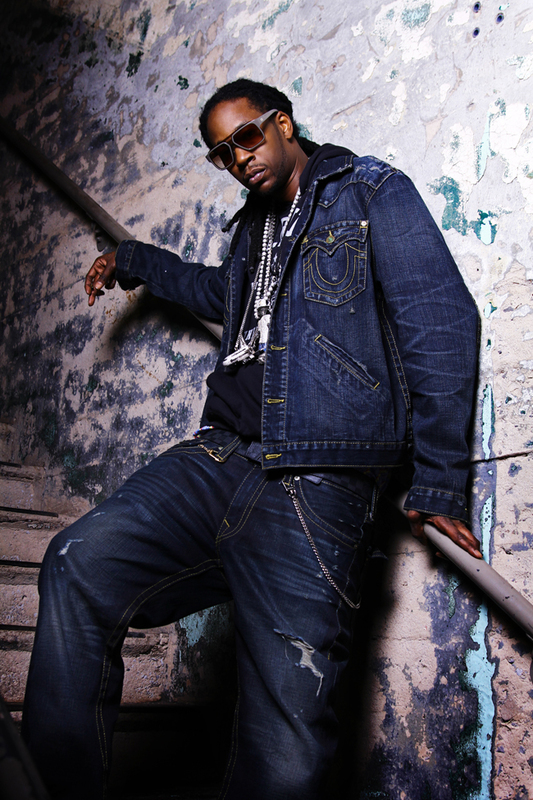 But after the label failed to properly promote the group’s sophomore release, Flight 360: The Takeoff, low album sales prompted 2 Chainz to leave his major label and embark on a solo career. After years of releasing music independently, DJ Drama decided to use a major label deal to take his brand to the next level. He released two albums on Atlantic Records, and his third album Third Power on E1 Music. DJ Drama contends that there are benefits to going the traditional route and signing to a major. 2 Chainz and DJ Drama have both built brands from the ground up and they realize how important they both are to the culture. With mixtapes becoming more popular with hip-hop and R&B stars, fans are more accustomed to receiving free or discounted music. But mixtapes are also allowing rappers to earn a lucrative salary without ever signing a big contract. The question remains. Will major labels be needed in the future? 2 Chainz: “Major labels allow you to get a little further and maybe take some pressure off of your situation. And, of course, them offering so much money is kind of cool.